Save 40% On Our New LED Wall Packs - Lowest Price Ever! 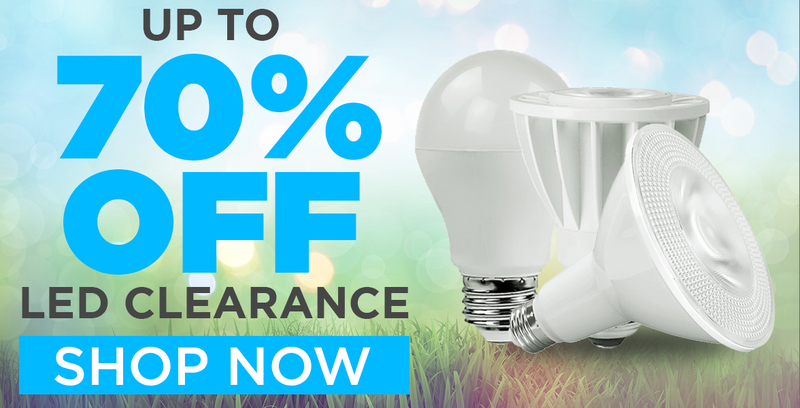 Save Up To 40% On Our Best LED Fixtures! 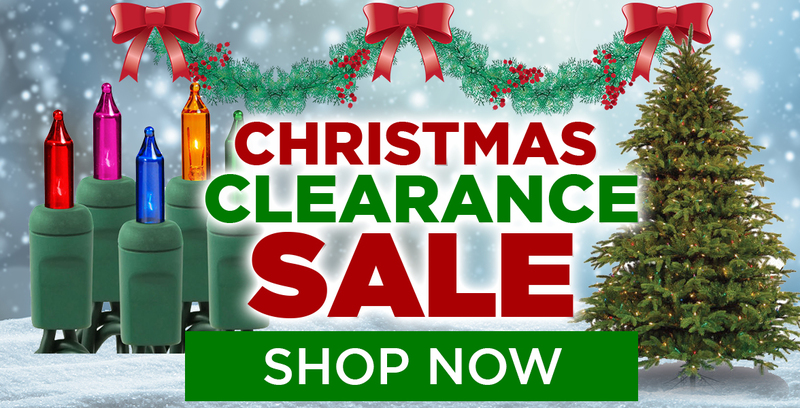 Save On The Biggest Brands!